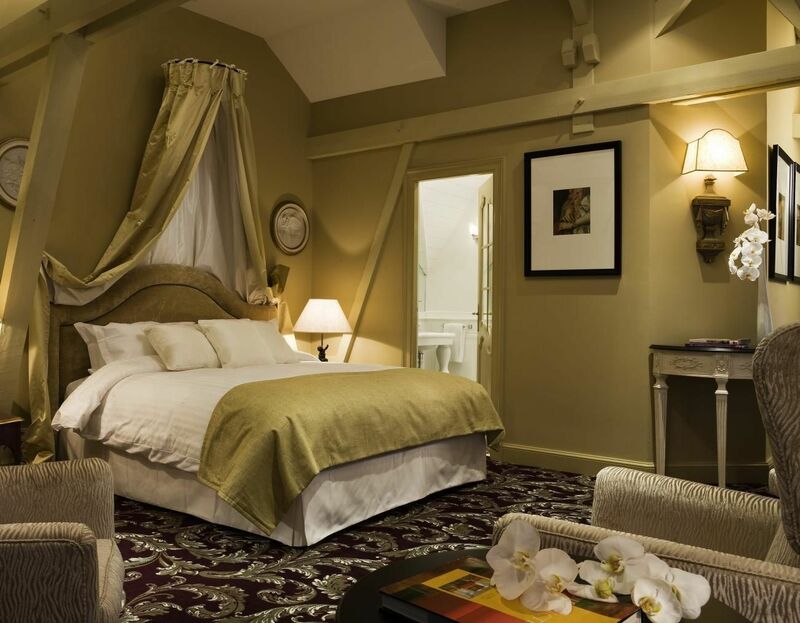 Save 10% on your accommodation! City tax is charged at a rate of EUR 3.30 per adult, per night, and is not included. City tax remains on supplement at EUR 3.30 per adult and per night and is not included. 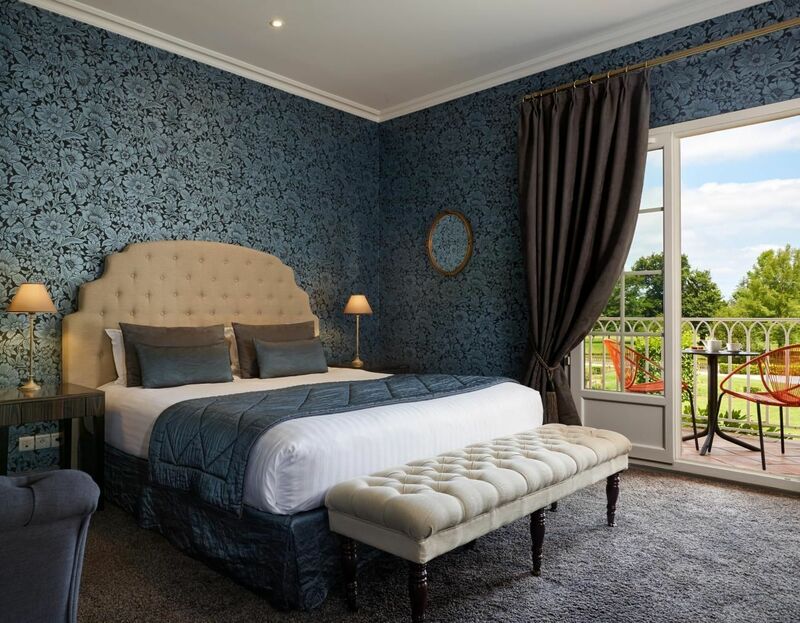 Come stay at the Château Hôtel Grand Barrail and enjoy our Bed and Breakfast offer! Add the daily buffet breakfast at a rate of EUR 24 per person. Reservations for your activities are highly recommended to ensure availability for your preferred time. 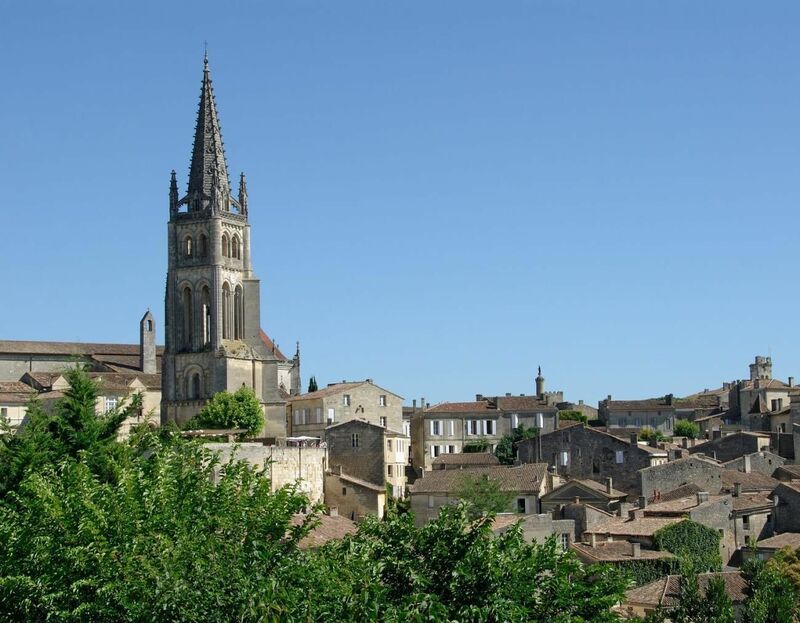 You are cordially invited to discover Saint Emilion and area, and its wonderful wineries and Châteaux! 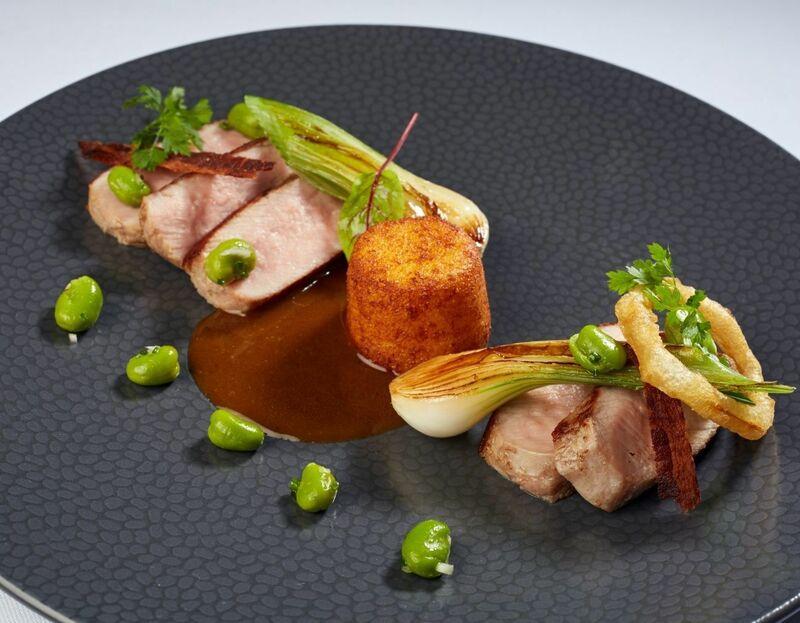 Gourmet experience in an exceptional place! Come and taste our "Terroir" and seasonal products in an exceptional place! 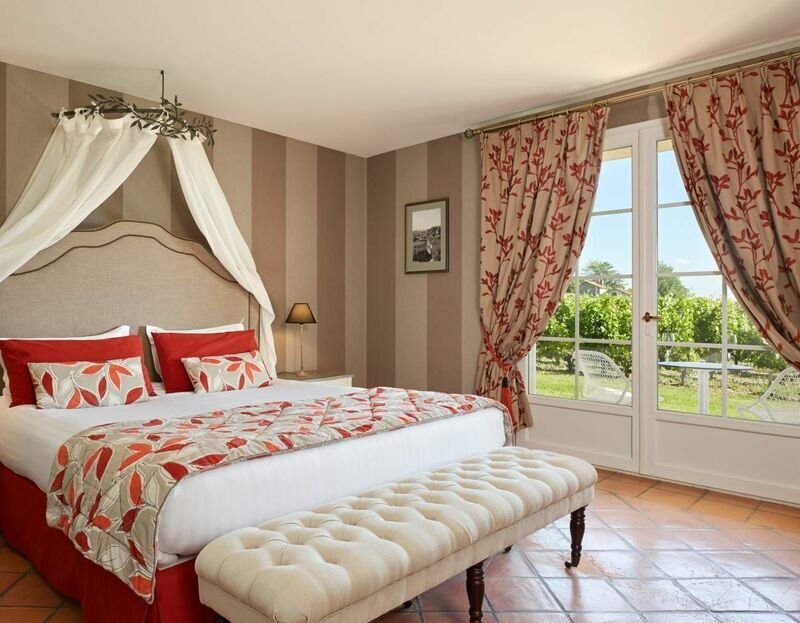 Come and treat yourself to a relaxing moment in the heart of the Saint-Émilion vineyards!